This ring is one of those epic pieces that is simple yet absolute in it’s design. 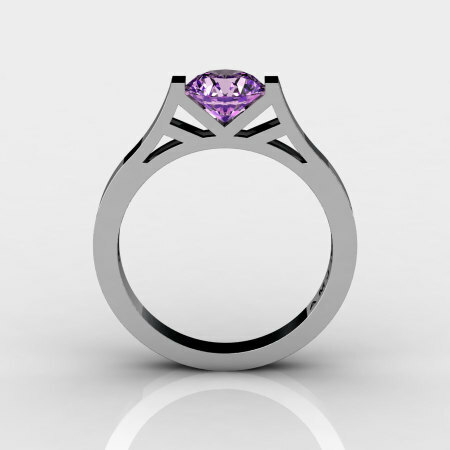 You will be amazed how such a basic design can have such a strong character. 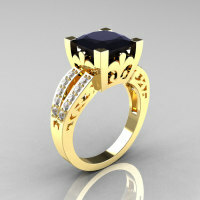 This is not just a ring, it is a cast solid 14K gold designer ring showcasing 1.0 carat round center. 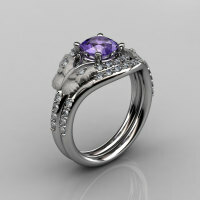 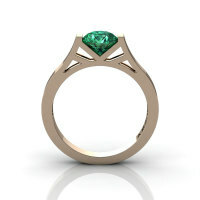 It would make an excellent engagement ring, wedding ring or valentine present. 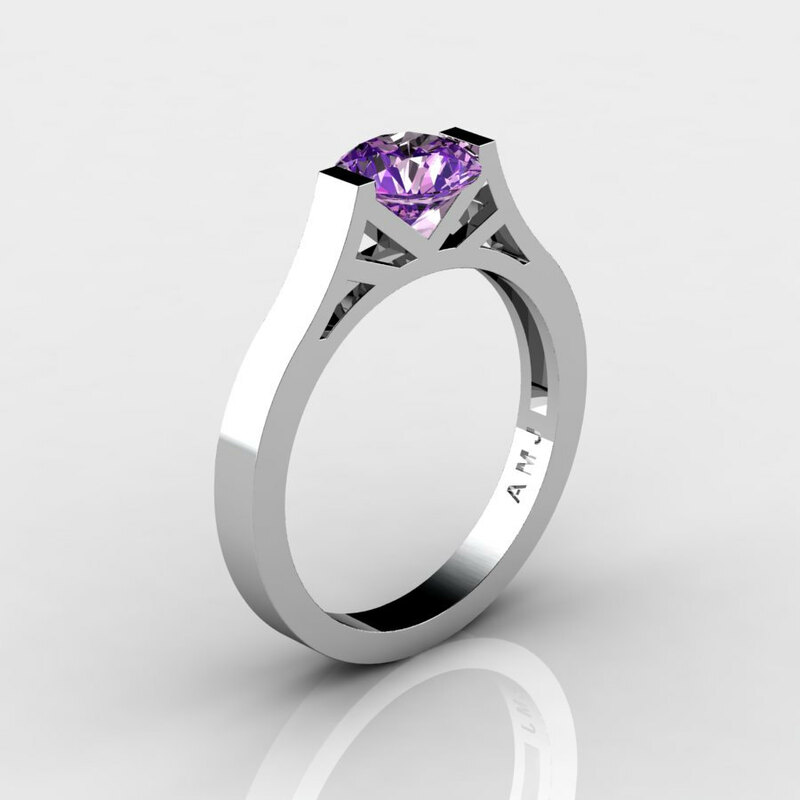 Be the first to review “Modern 14K White Gold 1.0 Ct Luxurious Engagement Ring or Wedding Ring with an Amethyst Center Stone R667-14KWGAM” Click here to cancel reply.